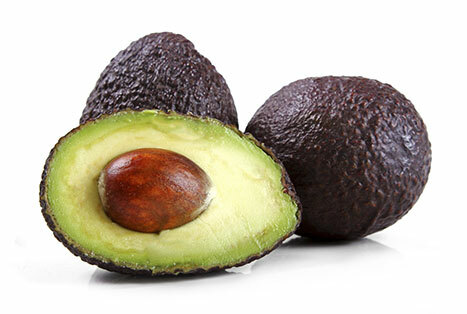 We know that consistency, quality and accuracy count when it comes to sorting a high-end commodity like the avocado. 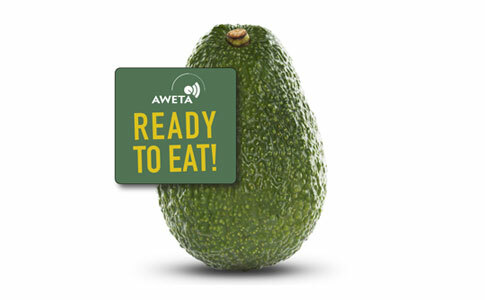 Here at Aweta, we pride ourselves on having the highest defect sorting percentages and best weight accuracy across the whole of the avocado sorting industry. Maintaining market position depends on innovation and keeping costs low. Packing automation is a major development at Aweta. 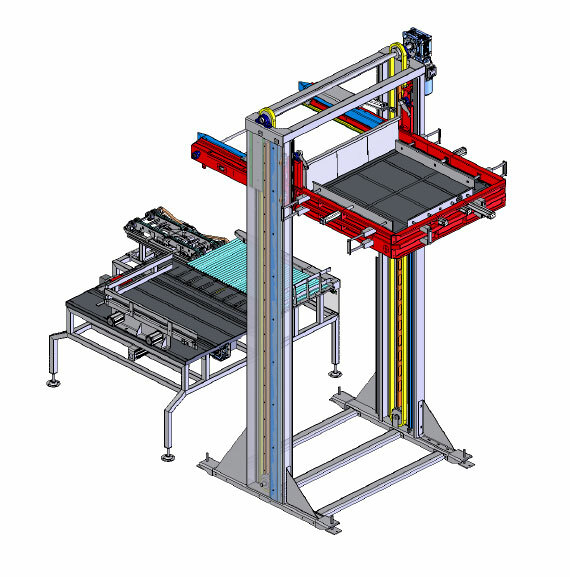 Our unique Flex Filler system reduces labour and the manual handling of products. The Ready-to-Eat Sector is becoming increasingly popular. Aweta is a trailblazer in this burgeoning sector. Several years ago, we introduced the non-destructive Acoustic Firmness Sensor (AFS), a firmness sensor to determine the softness of each avocado. This sensor is often coupled with the Inscan-IQA-avocado which is able to determine the internal quality of avocados (decay, rot and any internal brown spot). This means growers and packers can easily ascertain via the selection of sorting parameters when an avocado is ready to eat and can be delivered to the retailer. Thanks to the flexibility of our neural network, high resolution cameras and LED technology, the Advanced_Vision_3D optical grading solution has the ability to identify and grade defects based on individual characteristics instead of solely by colour and contrast alone. Rollerstar has been adapted especially for the shapes of avocadoes. It is Fast. Smooth. Efficient meaning you our avocadoes are in the Best Hands. High capacity and Precise Weighing Accuracy: The Rollerstar’s patented carrier system ensures an accurate and stable weighing system that operates at high speed while still maintaining an optimum fill rate. Aweta provides tailor-made solutions. An example being our line of unique and versatile packaging systems. Produce is packaged in accordance to the individual requirements of the customer (e.g. supermarkets and retailers). Methods include crates, boxes, bags, nets, clamshells or punnets. All packaging can be labeled with the date of production and all other desired information, enabling accurate tracking and tracing on an international scale. All of our palletization processes operate employ a unique management and supervision system, which includes equipment such as buffering and strapping thus ensuring perfect control of packing lines, as well as efficient continuity and flow in production.